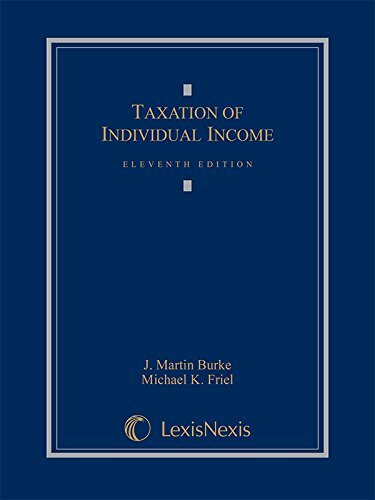 1632824426 –Taxation of Individual Income is a leading casebook that employs a unique problem method, which many past students have found to be highly effective, stimulating, challenging and enjoyable. Students are provided material that allow them to arrive at their own conclusions about income tax concepts, rather than the text merely setting out such concepts for them. This book also is available in a heavily discounted, three-hole punched, alternative printed on 8 ½ x 11 inch paper with wider margins and with the same pagination as the hardbound book.